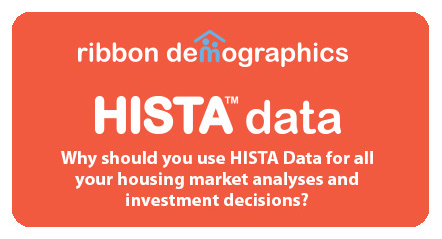 A complete HISTA database is a good option for organizations that prepare a lot of market analyses. They are also useful for financial institutions, state housing agencies or other funding allocators who need to confirm demand shown in multiple market studies prepared by others. Available for the USA, Individual States, CBSAs and Counties. Please call 916-880-1644 for a price quote for databases and packages. See HISTA report samples for database outputs. All reports include tables with clearly laid out data, which can be pasted directly into market studies.